Meghan Clary – Chorowski & Clary, P.A. Meghan Clary practices exclusively in the area of marital and family law. She earned a Bachelor of Science degree at Florida State University, where she double majored in Psychology and Criminology. 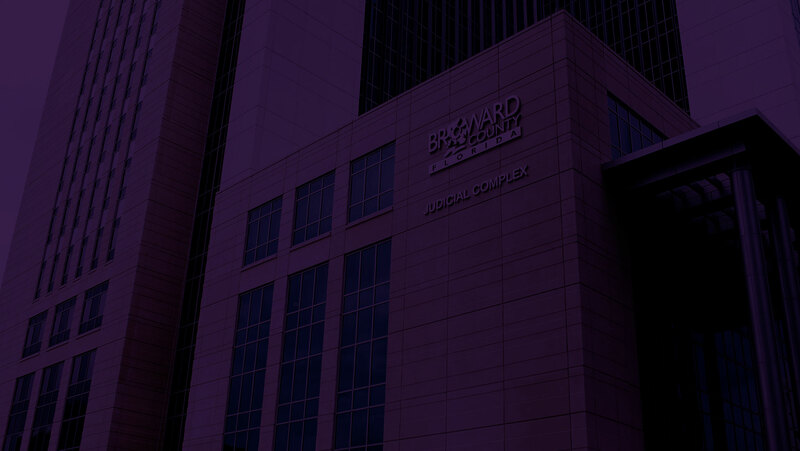 After her undergraduate education, Ms. Clary attended Nova Southeastern University Shepard Broad Law Center, where she was an Articles Editor for Nova Law Review and earned her Juris Doctor degree in 2006. 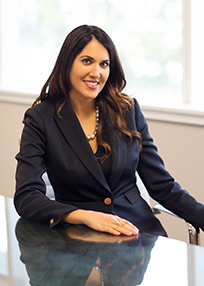 Ms. Clary has been named a Rising Star for Florida Super Lawyers Magazine, is a Past President of the Broward County Bar Association Young Lawyers Section, and has served as a Board Member of the Broward County Bar Association. Ms. Clary has chaired multiple charity golf tournaments and has appeared as a speaker at several continuing legal education courses to lecture on variety of family law issues.